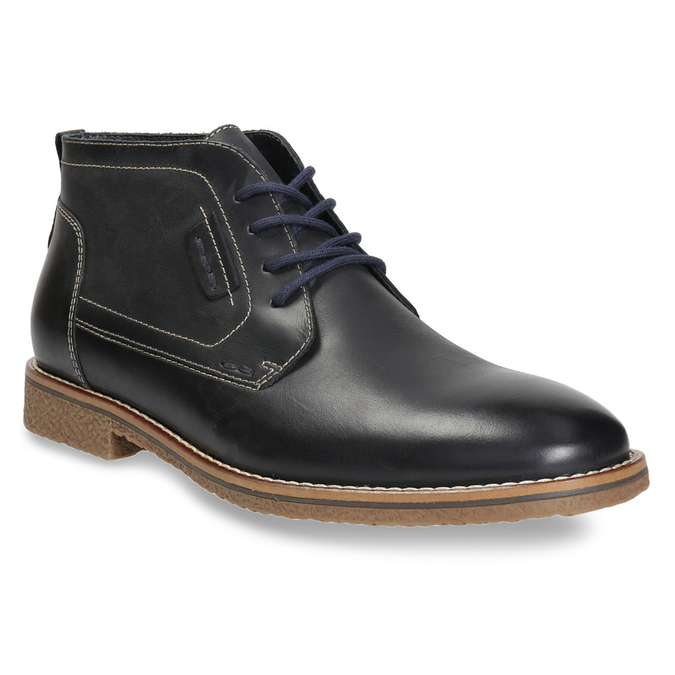 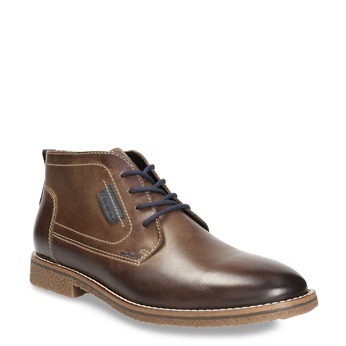 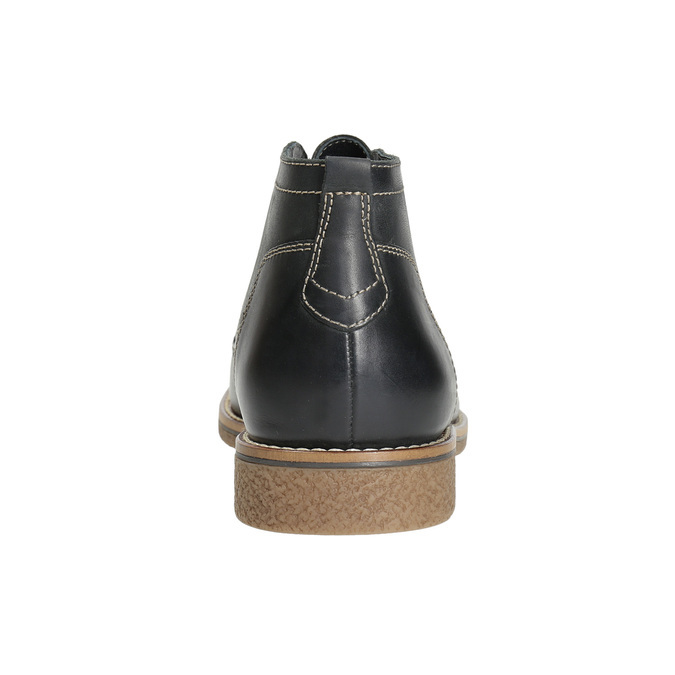 These men’s ankle boots are idea for colder days when you want to feel comfortable and stylish at the same time. 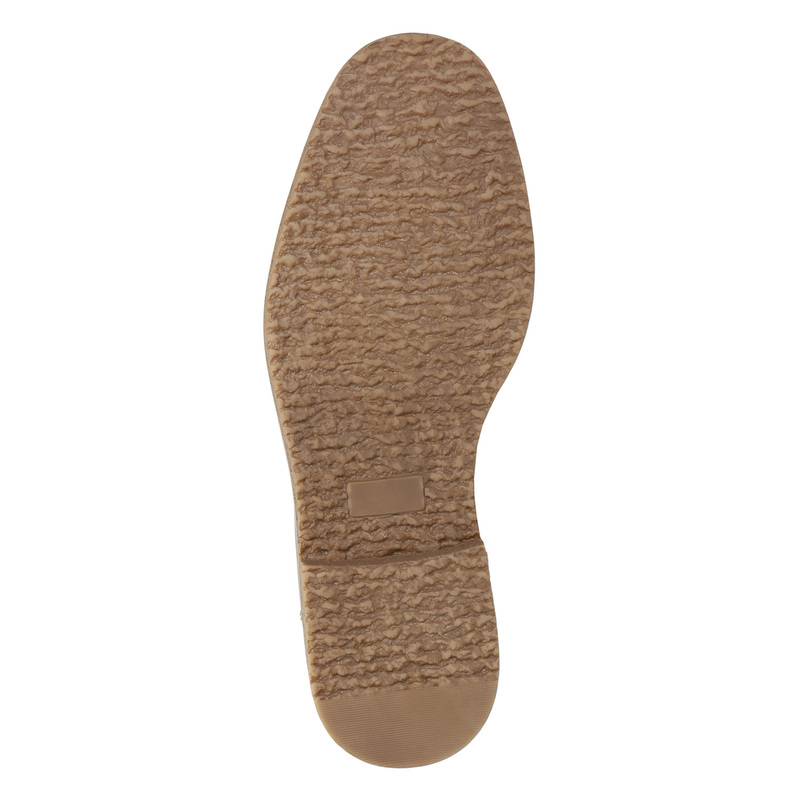 The comfy sole is flexible and so is ideal for everyday wear. 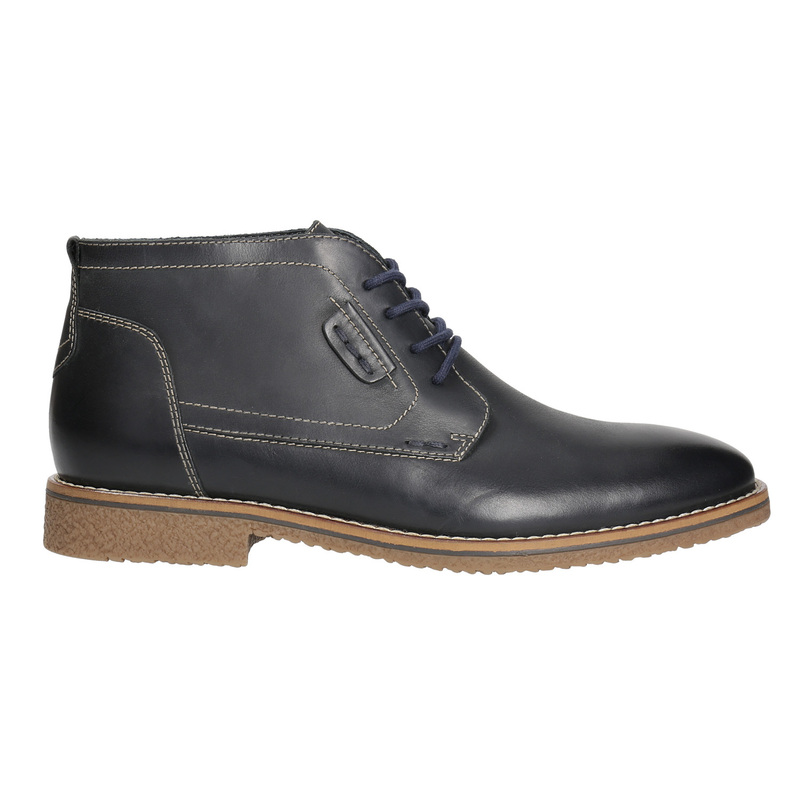 The smooth black leather upper features distinctive stitching and the blue laces make for an interesting detail. 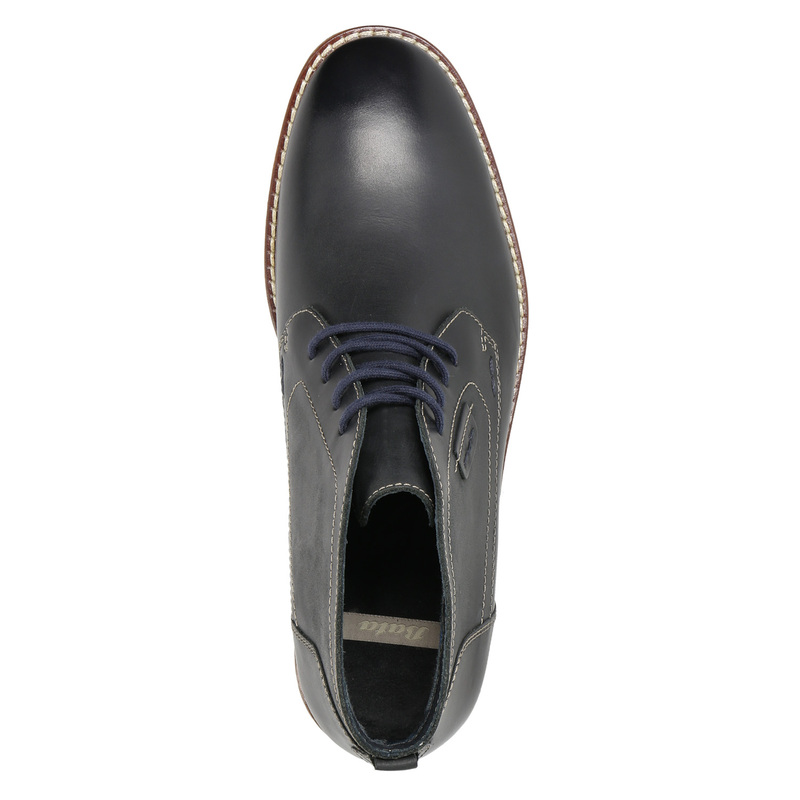 Wear with Chinos and a shirt for informal meetings or with jeans and a jacket as a leisure outfit.